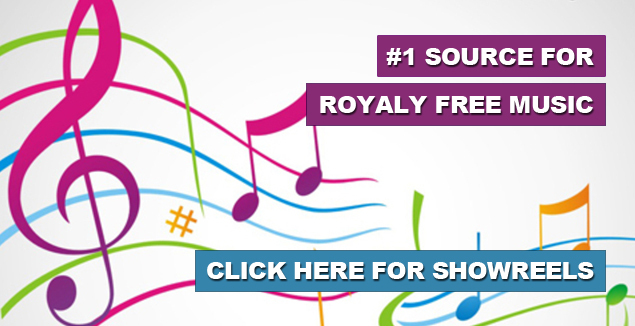 Royalty Free Tunes – the No.1 source for high quality Non PRS & PPL Royalty Free Music, Copyright Free Music and On Hold Music available for online licensing and instant download. Our library has been written for use within any audio/visual production such as Film & TV, Radio, as well as On Hold Telephone Systems, Commercials, Jingles, Podcasts, YouTube Videos, Video Games, Apps and Software. All tracks come with a flexible Licence and with no PRS & PPL or any Performing Right Organisation licence costs our compositions can be used again and again with only the cost of the download. Please use the menu on the right to view by genre or choose from the list below of best selling albums. We also offer a buyout deal of the Royalty Free Tunes Library for only £599. It includes full and unlimited access to the entire library. Contemporary Themes Vol.1 features the best from the pop and rock genres as well as ambient and acoustic tracks. This album is perfect for companies that want a fresh and up to date sound for their on-hold systems or presentations and for TV and film makers that are looking for today’s sounds as well as for On Hold and Background Music. Ambient Themes Vol. 1 features 10 tracks from the Chill out and Tranquil mood genres. The general theme of this album is chilled out and laid back making them ideal for use as background and on hold music as well as for TV & film and multimedia productions. On-Hold Music Vol.1 is quite simply an album featuring the most popular tracks used as music on hold. The album contains 10 tracks from the Electronic, Rock and Pop genres and is ideal for a company looking to update or freshen up their on hold music and is perfected for adding a corporate message. Background and On-Hold Music Vol.1 is a compilation album utilizing the best from other albums throughout the Royalty Free Tunes music library. Featuring tracks from Ambient Themes Vol. 1, Dance & Trance Vol .1 each composition is suited for playback with a voice over or as background music for video, films, TV and on-hold telephone system.